This is where the whole picture comes together. Students, armed with a command of both Photoshop and Illustrator, are able to use their skills to create their own merchandising products ranging from tote bags to stickers. TUMOians also learn about the visual guidelines used by companies and create their own for an imaginary company. Skills gained in the permanent graphic design workshops are complemented by TUMO learning labs led by visiting, international professionals. For example earlier this year Lebanese graphic designer Khajag Apelian taught teens how to use Glyphs to create their own Armenian typeface. The goal of the workshops and learning labs isn’t to mint new graphic designers, but to give teens an understanding of how the industry works, to gain skills and insight into a new way of thinking that they can take with them in their future. 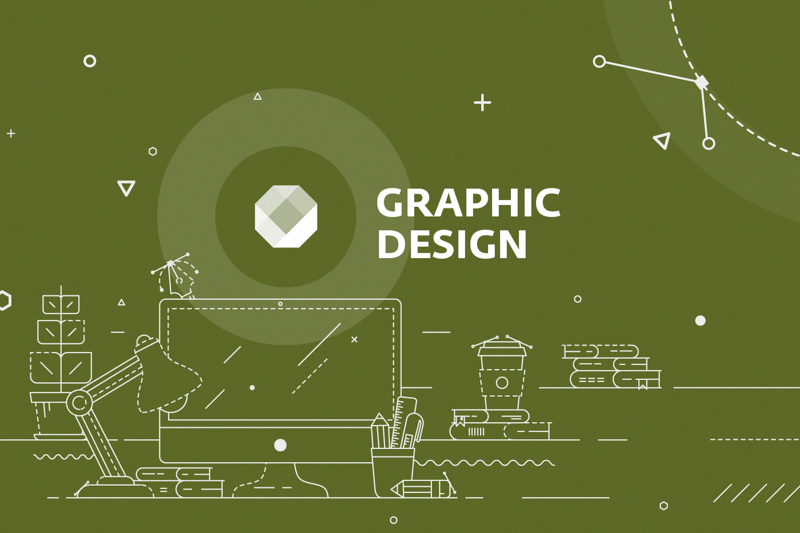 These abilities are useful whether they become the lead graphic designer at one of Yerevan’s newest startups or simply find the need to think outside the beautifully designed box from time to time. After all, TUMOians are responsible for deciding what to do with the skills they’ve gained; where they go is half the fun. Now it’s time for a little one-on-one with our three very special graphic design workshop leaders and their thoughts on…you guessed it! Graphic design. 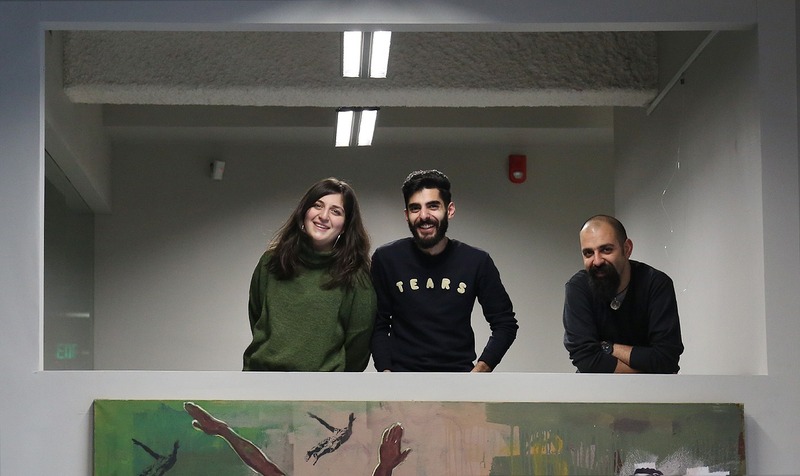 Say hello to Mariam Zakaryan, Rostom Kouyoumdjian and Razmik Zatikyan. 1. Fave thing about graphic design? MZ: The entire process of finding a solution and communicating information through images. RK: All of it – beginning, middle and end. As a designer you have the freedom and flexibility to always be learning and creating. RZ: You need to flex your brain’s muscles with graphic design and every day is different. Plus, you’re always learning and see things from different perspectives. 2. Why is it important to teach graphic design skills to Armenia’s teens? MZ: Graphic design skills will create a new generation of people who can come up with new solutions to old problems. RK: I think learning graphic design skills makes Armenia’s teens more active, more aware of contemporary taste and at the same time more knowledgeable about their legacy of their centuries old culture. RZ: The tech fields are progressing so quickly here, we need specialists to present them in attractive ways.